The best architects are artists. 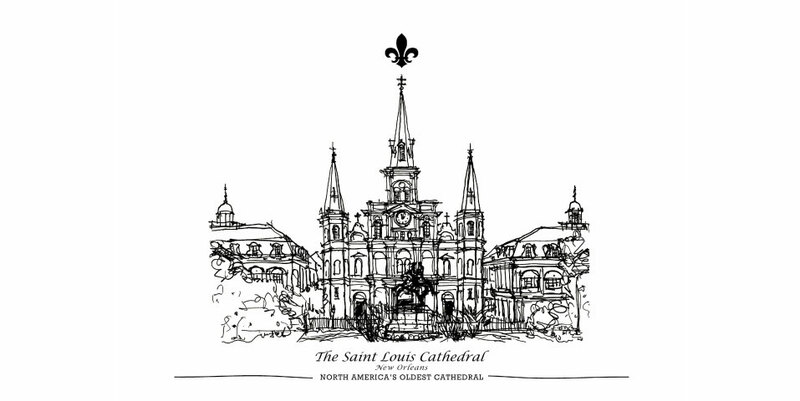 Here are examples of hand sketches of projects, renderings, and some samples of architectural artwork from Mr. Hubbell’s New Orleans Cultural Travel Sketch Series™. While we use CAD for the production of final designs and construction drawings, Mr. Hubbell creates the initial phases of his design by hand. 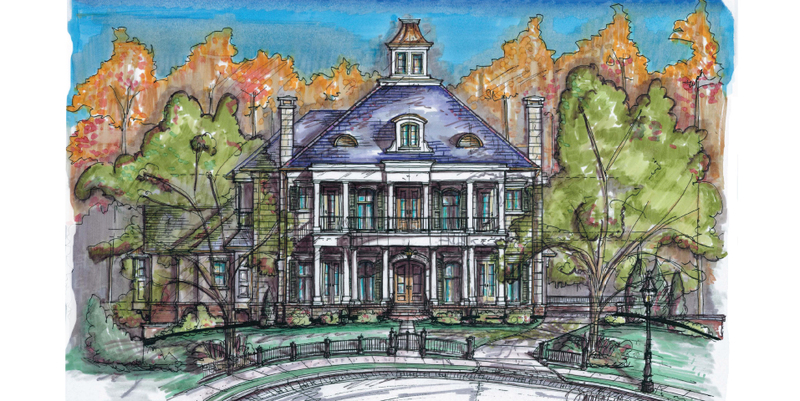 Sketching by hand produces mastery of form, scale, and proportion which are essential in the iterative process of a completed work or design solution.